The film accompanies Oleg Videnin as he photographs people on the streets of Bryansk, as well as in Russia’s empty villages and along Russia’s roads. He also provides a deep insight into his working methods in the darkroom and the methods he uses when photographing people. 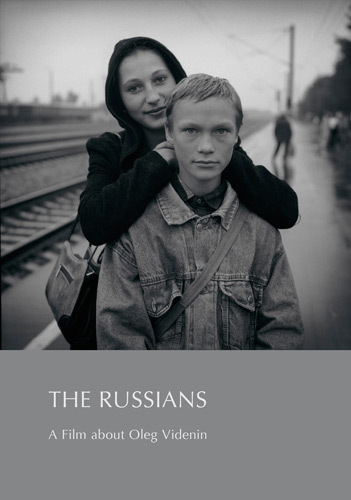 The film includes several sequences of Oleg Videnin’s outstanding and moving photography.